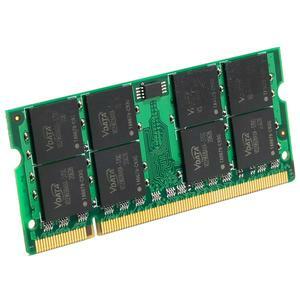 There are 2 pieces of 2GB RAM in this kit. Memory Comments: While 4GB can physically be installed maximum memory is only 3GB. Your Compaq HP Presario CQ50 only supports modules made with a specific type of chip. Should you find what seems to be the exact same memory elsewhere for a lower price, it is very possible that the cheaper memory will not work in your system.